November is Malaria Awareness Month in the Philippines. to severe illness and death. then a measure of protection will be conferred across the community. 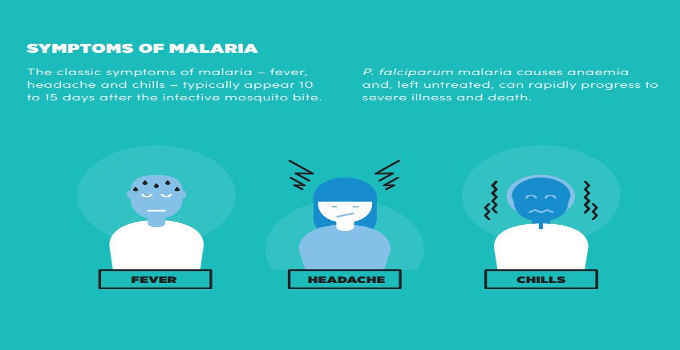 stage of malaria infections, thereby preventing malaria disease.